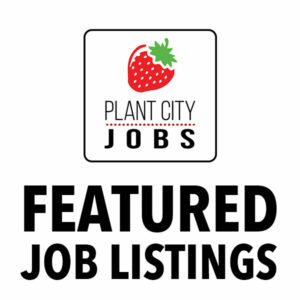 If you've already purchased your plan, you can post your job listings by filling out this form. Once we review your posting, we'll add it to our site and social media. If you haven't purchased your plan, you may do so here. 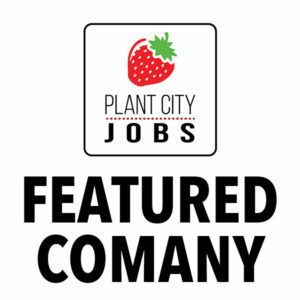 © 2018 by Plant City Jobs.